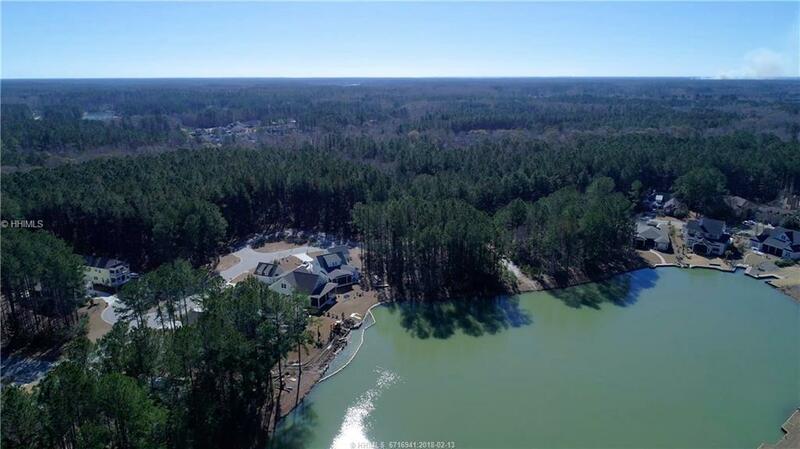 Great price on a lakefront homesite in Hampton Lake! 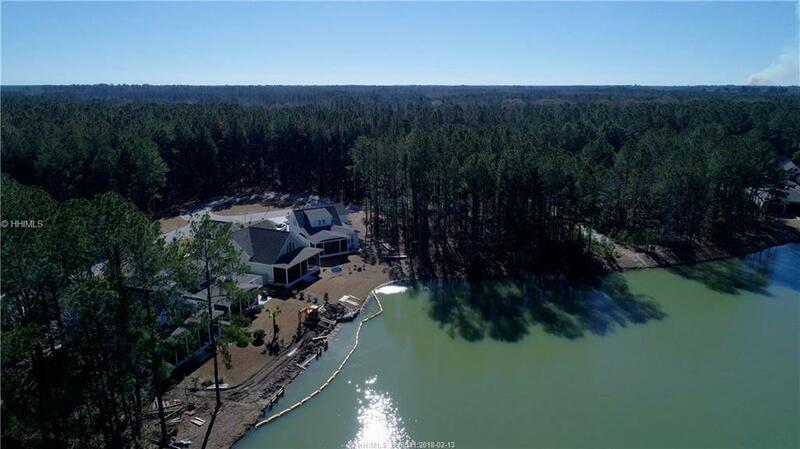 Located in the pocket neighborhood of The Sanctuary, this homesite is perfect for someone that wants a quintessential Southern style home with front porches, detached garage, with your own custom interior touches. 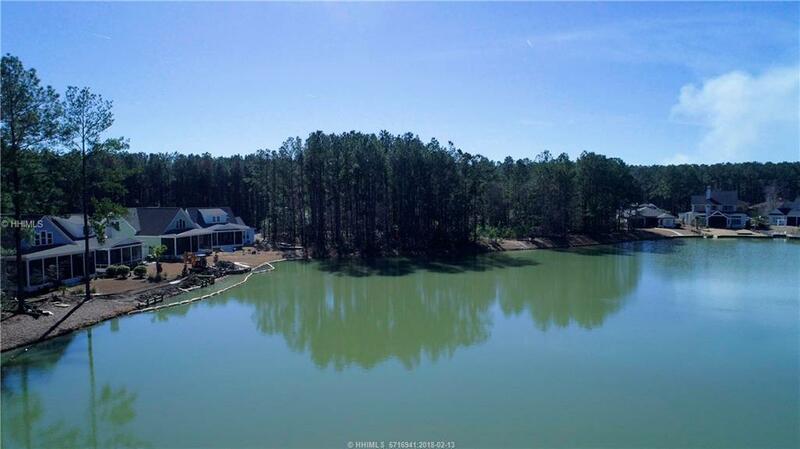 Hampton Lake is centrally located in Bluffton and is in the sought after River Ridge and May River High School zoning district. 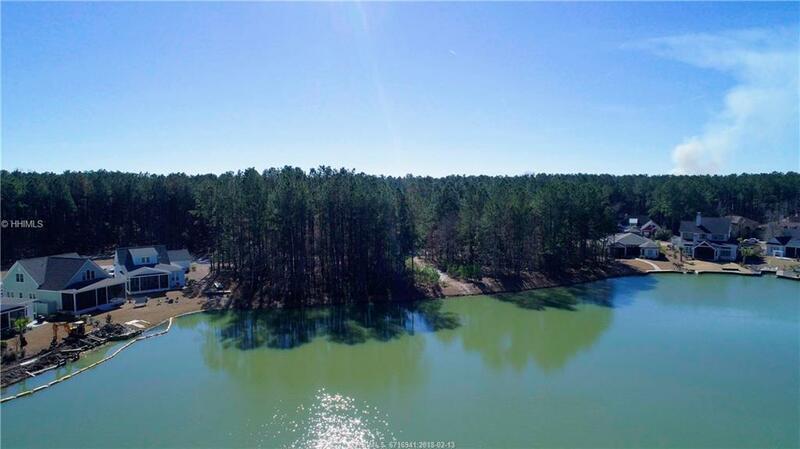 If you have always dreamed of building your own cottage, now is the time to take advantage of this pricing, and this lot has an amazing view down the lake. Act now!